Happy to have you here today, my lovely followers. I am thrilled to announce a very special guest on my blog today. 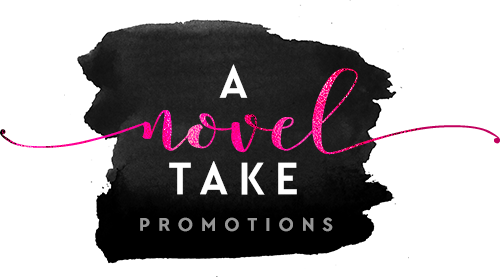 I beyond excited that I can introduce you author Annabeth Albert. 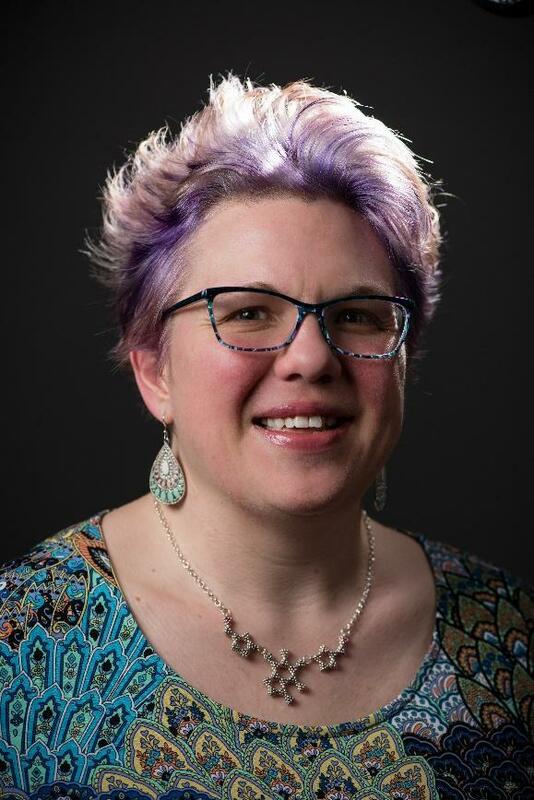 Most people know her for her Out of Uniform series (Carina Press) but she’s written the adorable #gaymers series and, set in Portland (Oregon), the charming story Portland Heat and many more. Please give her a warm and nice welcome. 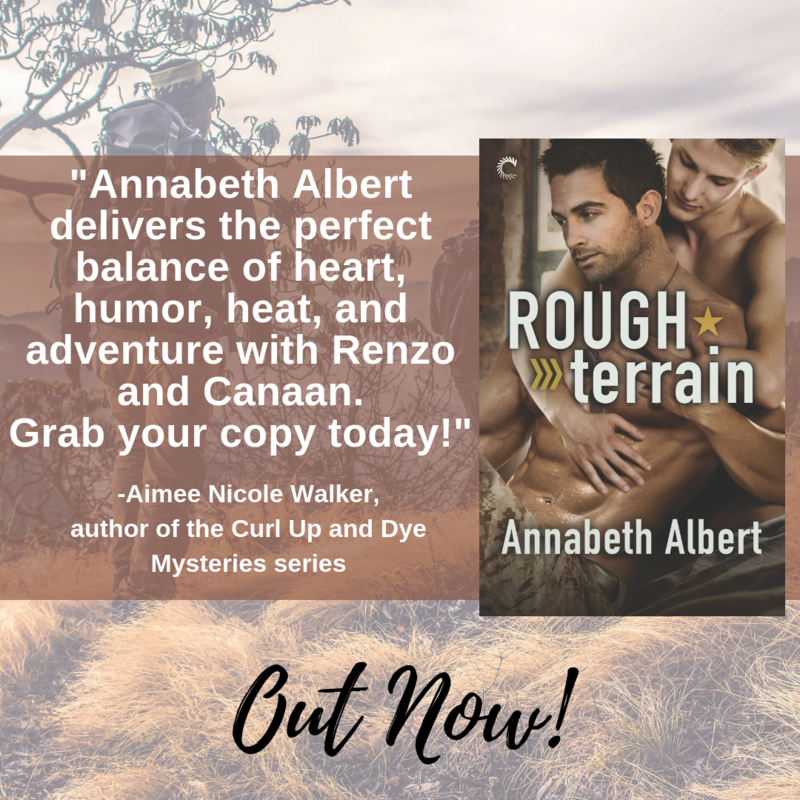 We’re celebrating the release day of Annabeth’s latest and actually last book in her Out of Uniform series, Rough Terrain! So delighted to be here with you! I’m super excited to be here and a big fan of the blog! The Out of Uniform series focuses on the military life of your heroes, over the 7 books – and some of your other works – deal with the topic. What inspired you to write such series? Did you had role models in mind, a series or a movie which hooked you and you said: “I want to write something like this but queer”? Tell us a bit about the journey of this series, please. 🙂 What were the people’s reactions when the first book came out, what is the reaction still, after so many books? I am a huge fan of military romance in general—Suzanne Brockmann and others in the genre were some of my earliest writing inspiration, and after I wrote CONNECTION ERROR, I really wanted to do a series that looked at LGBTQ military families, not so much about coming out, but about their day-to-day lives and loves. OFF BASE was first and reader reception was awesome—I so appreciate all the fan support for this series. My husband is former military and he answers lots of my questions! He’s never read a full book, but he has looked at particular scenes for me and is very supportive! You are an established author with lots of publications. What’s still challenging for you as a writer. What made problems over this series I particular? And, most importantly – how keep you track about your characters, the couples and the events? I use the software Scrivener to plot. It’s really a lifesaver for me. I used it to plot with notecards and outlines and then use it to keep track of characters and events too. And I’m not perfect—sometimes I do get details wrong, but I’ve got a great editorial team too. I usually start with characters and a general plot idea and go from there with forming an outline. I often struggle with pacing, and it’s something I work on in every book. Certain books are easier than others for a variety of reasons. Research-heavy books tend to be slower for me. I’ve achieved so many of my dreams: holding a paper copy of my books, being able to help my family with income, getting fan mail from readers, reaching reviewers, and having good sales. I’m profoundly lucky and I don’t take any of it for granted. Rough Terrain is the last book in this series – you as well as the readers have to say goodbye. But is it really over? Tell us a bit how you’ve felt emotionally when you wrote the last line in the book. Also do we have read everything about the guys? 😀 Or can we expect new short stories in the universe? I’m not done! LOL! I felt really satisfied when the book wrapped—I’m really proud of this one. But yes, more short stories to come, I’m sure! In earlier books you have had cameo appearances of characters from your books. But what about a complete crossover? I’m not sure about a complete crossover. Perhaps in a ficlet short story? Collaborations are awesome and I enjoy reading them, but I’m a bit of a control freak myself. I’ve done some cowriting with my best friend, Wendy Qualls, [note: title is Save the Date], but beyond that I tend to work solo. Your next book, the first book in a series, is already listed on Goodreads, and you’ve gave a few information about it in your Facebook group, Annabeth Angels. But tell the readers of this interview what they can expect from you – from your new work Arctic Sun (April 30th, Carinapress)? Frozen Hearts is a series with everything I love about Alaska set books—big scenery, adventure, unique problems and unforgettable characters. Arctic Sun features a tour guide bush pilot and a former male super model and I can’t wait for readers to meet Griffin and River! It’s a long book but it’s got a lot of my trademark voice in it and I hope readers love them as much as I do! first prize : Paperback copy of any back catalog Out of Uniform series book. Open Internationally. second prize: 2 e-copies of any back catalog Out of Uniform series book. Open Internationally.